For some people, having a car can add a lot of financial struggle to their life, which means that they may even have to go without. However, this isn’t an option for everyone, a car might be an essential part of their everyday life, which means you’ll have to buy one at some point. Even if that’s not the case, many people out there don’t get to own the car they wanted, but rather the car they can afford. There are ways around these issues though! Depending on your lifestyle, there are multiple options out there for you to lessen the strain on your wallet. 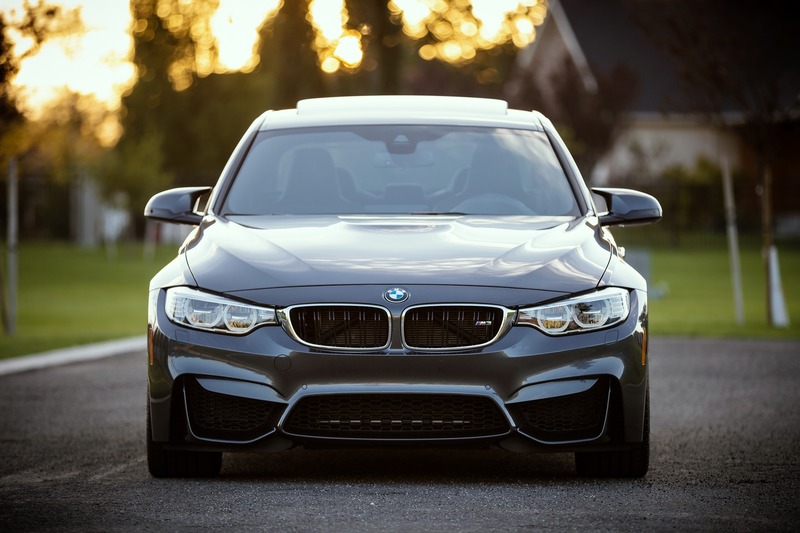 It’s important to remember that the initial purchase of the car might not even be your biggest fee, so any way you can save on the costs is worth looking for. You often hear of people with nicer cars are going with a lease, but it doesn’t have to be a sports car just to qualify for leasing. On paper, leasing works out to be cheaper with its monthly costs and initial payment, so where’s the catch? Well, because you’re not paying the full price for the car, you don’t get to keep it. You sign a contract, and you pay instalments on the car for the duration of the said contract, then you either get another contract or return the car. This is actually a good choice for you if you need the car for one specific reason, as you can own it for the period of time you need it, and return it without effort. If you want to find out about the kind of deals you can get, you can find out from a company like Intelligent Car Leasing to get more information, and prices on cars. Just keep in mind that your freedom is locked to the contract, so as long as you’re willing and able to follow the terms, you shouldn’t have to deal with any extra costs. Technically with this one, you’re not reducing the money spent, but rather spreading it over a bigger course of time. Most people prefer to own a car outright, so buying the car instead of leasing it would be the better option. The common issue with buying the car is needing to have that large sum of money at the time, and most people can’t do that! When you take out a car loan, you can ensure you have the money when you need it, and also make sure you’re paying it back at the rate you’re comfortable with. You just need to make sure you’ll be able to meet the payments when you need to, so managing your finances is key here if you don’t want to build up interest. Most people need cars, so if you can make the process much easier for you, why don’t you? Even if you do have the money to buy a car upfront, going for a lease or a loan can help you hold onto that money, while you pay it back slowly.